Looking to make your own DIY glasses case? 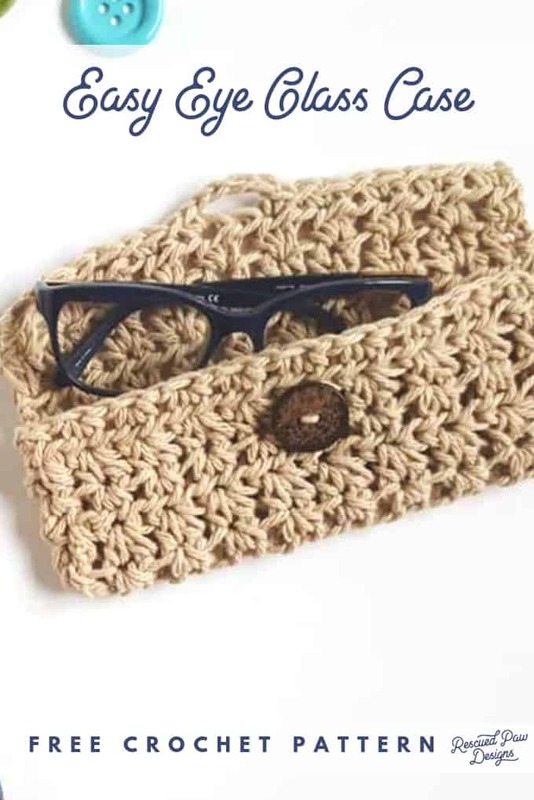 Use yarn and crochet your very own eye glass case today! 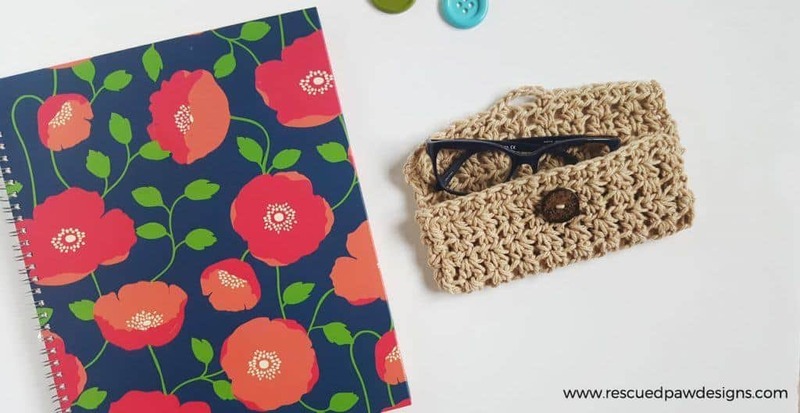 DIY Glasses Case that you can crochet! 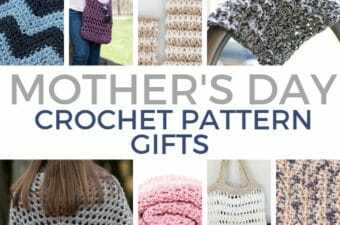 If you prefer to have the PDF version instead that is available by “Clicking Here” in my shop Yarn Mamas! 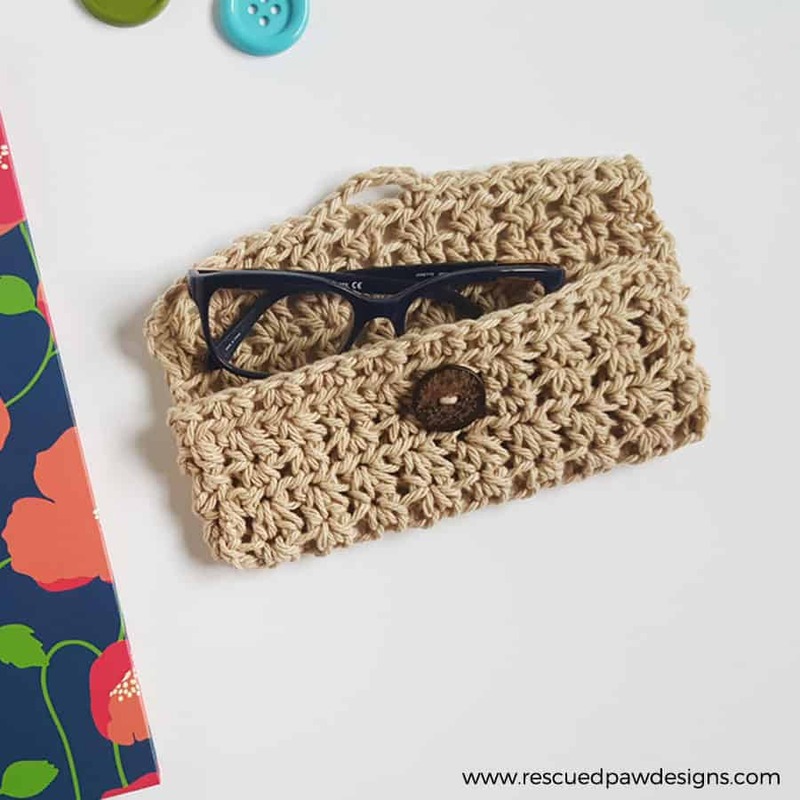 This crochet eye glasses holder uses COTTON YARN to keep your glasses safe! I used Lily’s Sugar and Cream for this case because it is a durable cotton yarn, will wash up perfect and won’t scratch your glasses! Since this glasses case will most likely be with you most of the time it is a good idea to have yarn that will last! Check out the yarn and different colorways “here“. 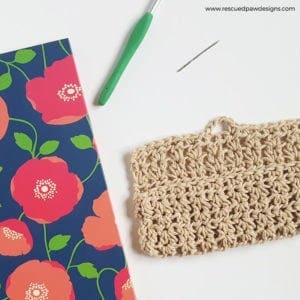 This crochet case is Great for Sunglasses Too! Even if you don’t wear eye glasses you can use these for sunglasses too! Hello Summer sun! 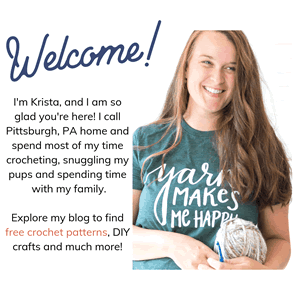  I hope you enjoy this project and please read on down below for the full, free glasses case crochet pattern. 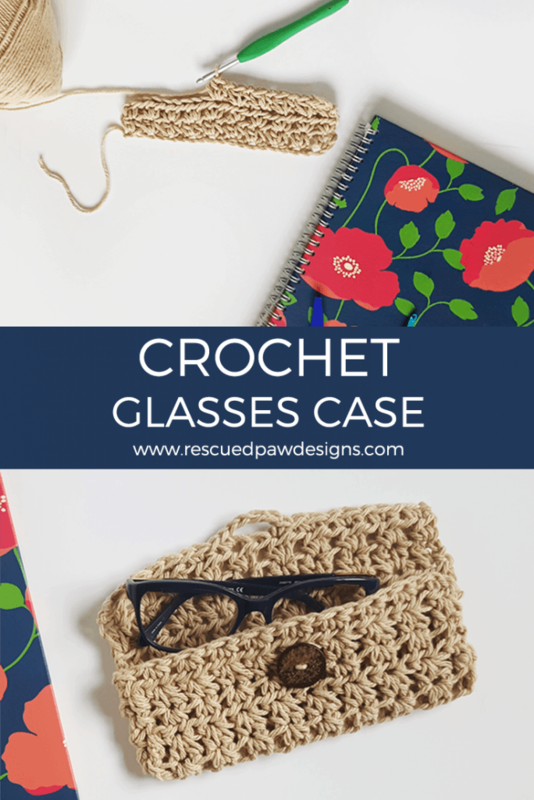 Ready to learn how to crochet a case for your glasses? 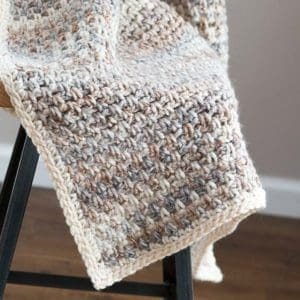 Lily Sugar’n Cream cotton yarn (4 weight) in Jute or less than a 100 yards of any cotton yarn. Finishing: Fold up bottom of case as shown in picture or about 2.5″. 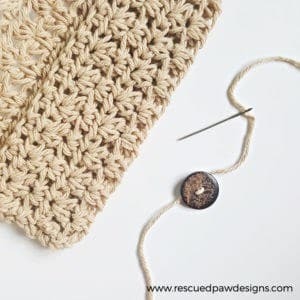 Cut 2 6″ pieces of yarn and weave together the sides of the case. Attach button to center of the case. Weave in loose ends throughout the case. 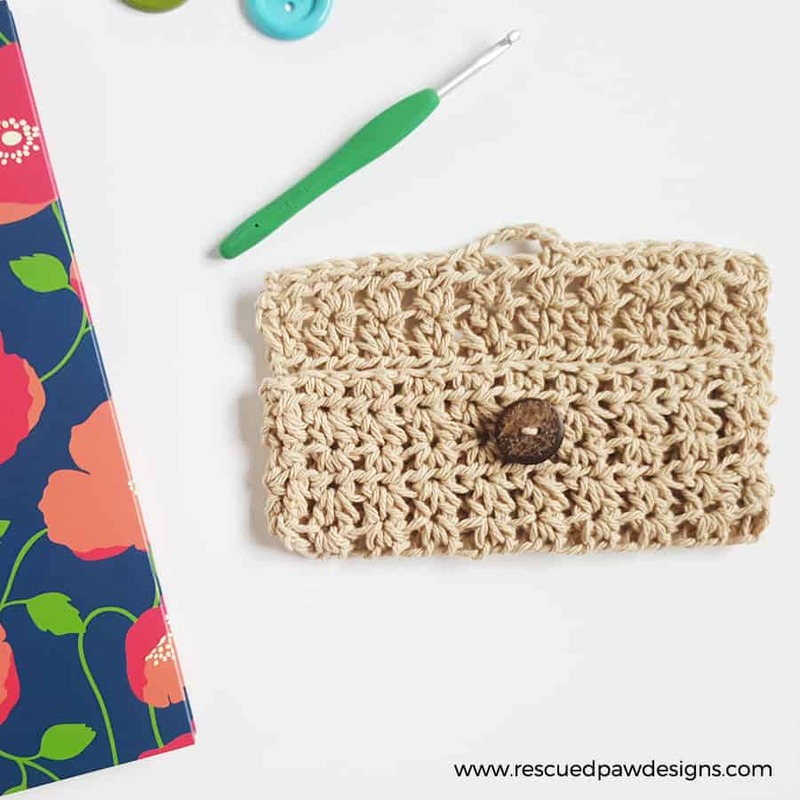 I hope you enjoyed this Glasses Case Crochet Pattern and as always thank you for stopping by! 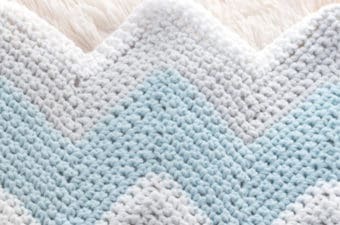 If you have any questions about this pattern please send me an email at [email protected] or find me over on Instagram! 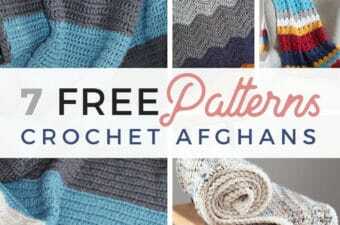 YOU MAY ALSO LIKE Pattern too!